Please deliver to.....: Project... what? I'm not looking for new penpals at the moment because I'm actively trying to scale back on all the activities I'm currently doing, but I figured mail tag would be a fairly low commitment (but fun and creative!) activity that could help feed my mailbox (and yours! ), while UsingUpAllThoseJournallingCardsThatIProbablyShouldn'tHaveBought. So, how about it? 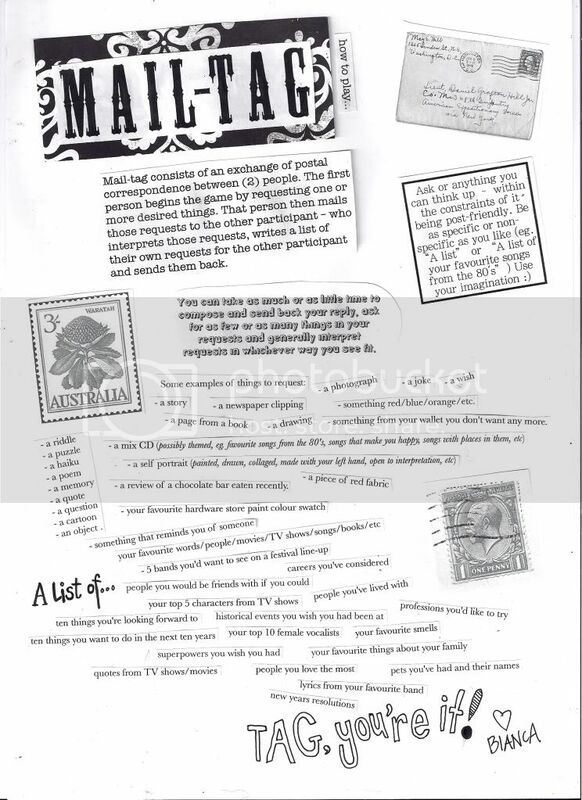 Are there a few brave and intrepid snail mailers who would be interested in playing mail tag with me? Email me at pleasedeliverto@gmail.com if you're interested. 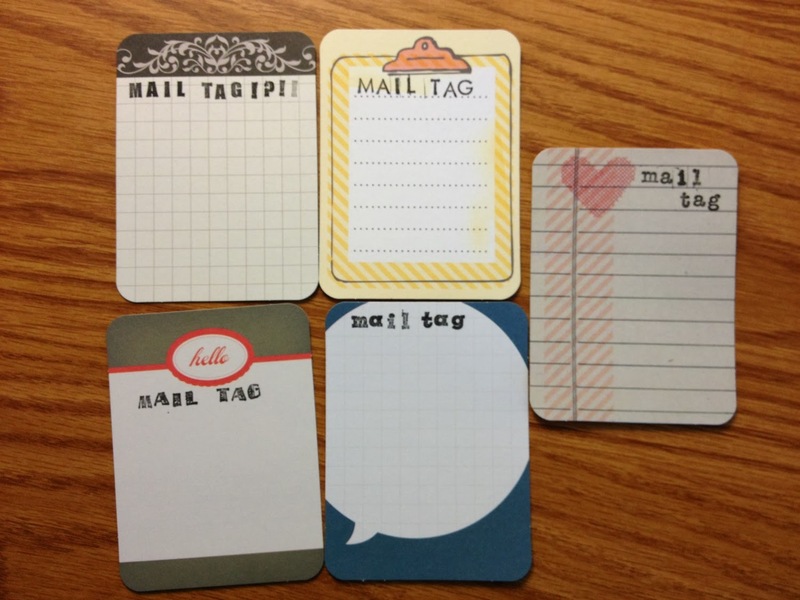 No additional letters or postcards would be required (unless you really wanted to pen a short note with each tag session, of course)—just you and me, the tag questions, and our creativity in answering the questions/fulfilling the tag requests. It's meant to be a quick and easy creative exercise and writing prompt, more than anything else. I can guarantee you that my tag questions will have an air of the bizarre about them, but if you're game, than so am I! Bring on the equally weird questions, I'm ready for them. And for the record: if you're going to ask "What is my favourite llama"? The answer is: the third one. Always the third one. You're going to have to get up mighty early if you think you're going to stump me with an obvious llama question. Badly done, Canada Post. Badly done.